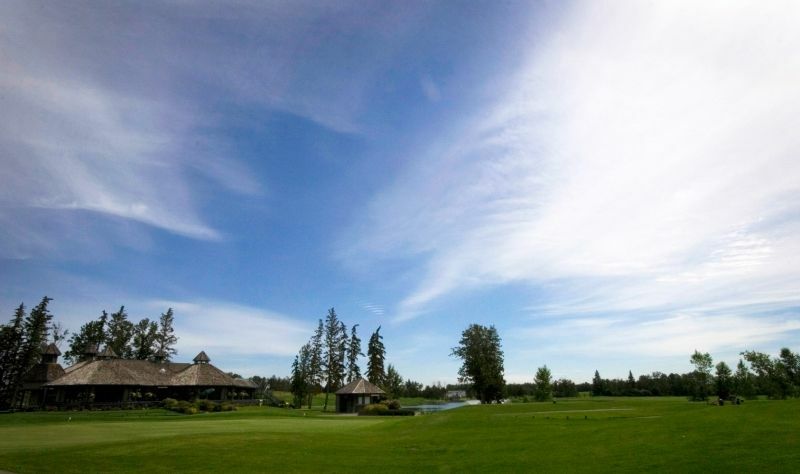 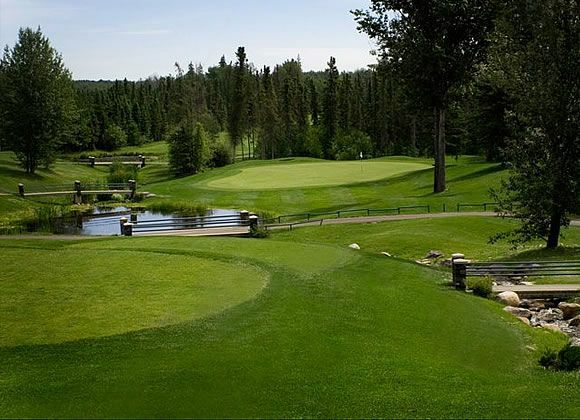 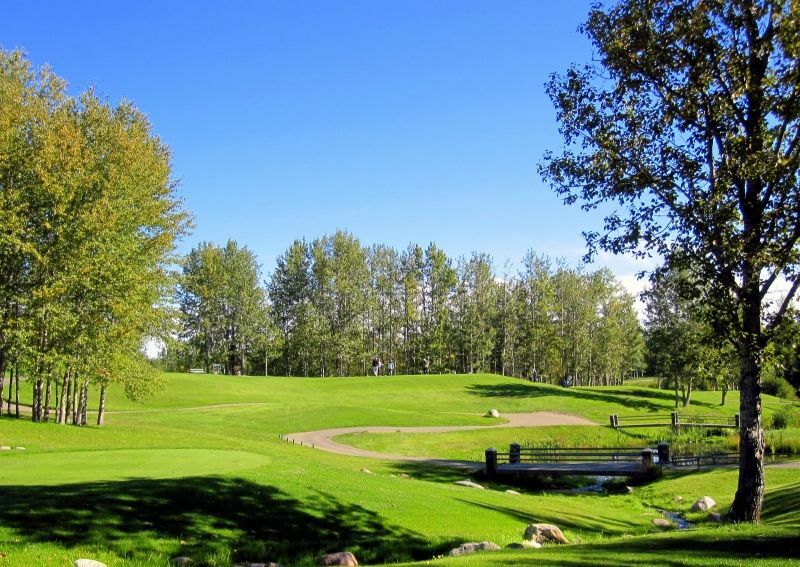 “More Than Just a Sign” Cougar Creek Golf Resort is one of the finest golf facilities in the Edmonton area. 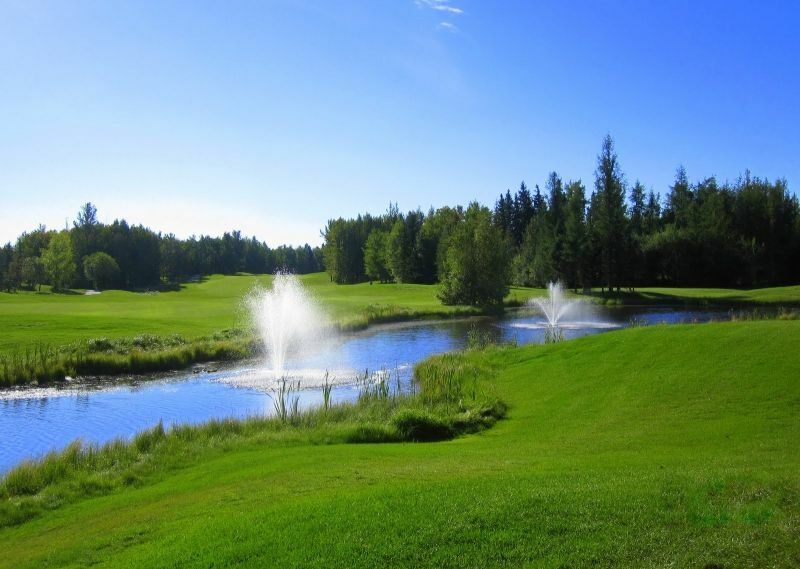 It is nestled in a natural forest on rolling terrain. 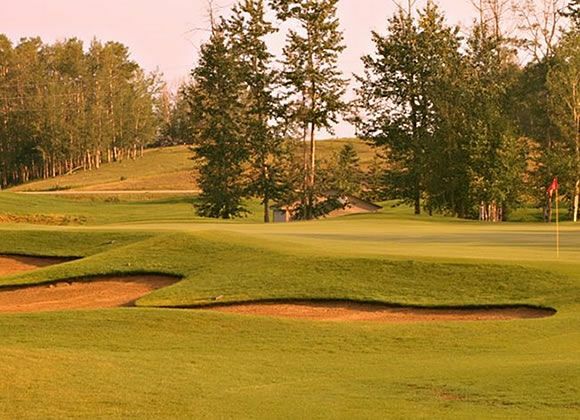 Each hole is generously spotted with sand bunkers and most are lined with trees and have water in play. 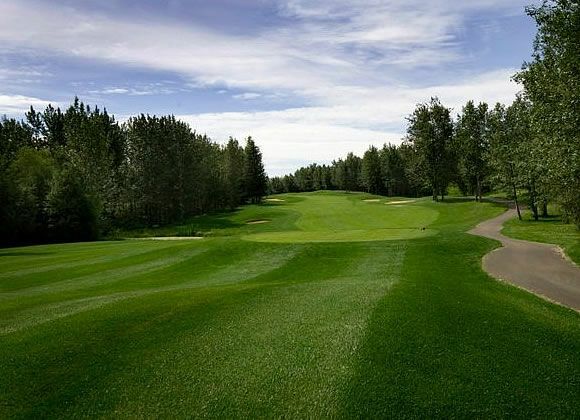 All of this combines to make Cougar Creek a breath taking experience and is located only a short 35 minute drive west of the city near Stony Plain. 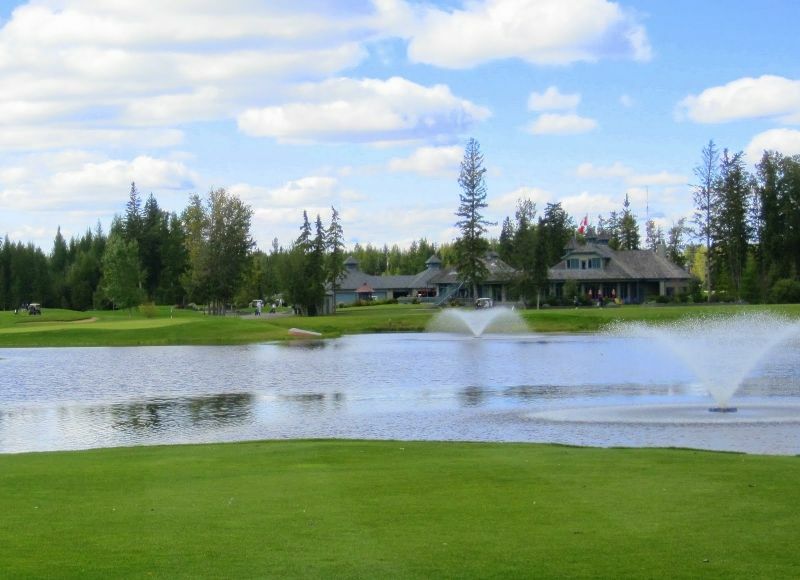 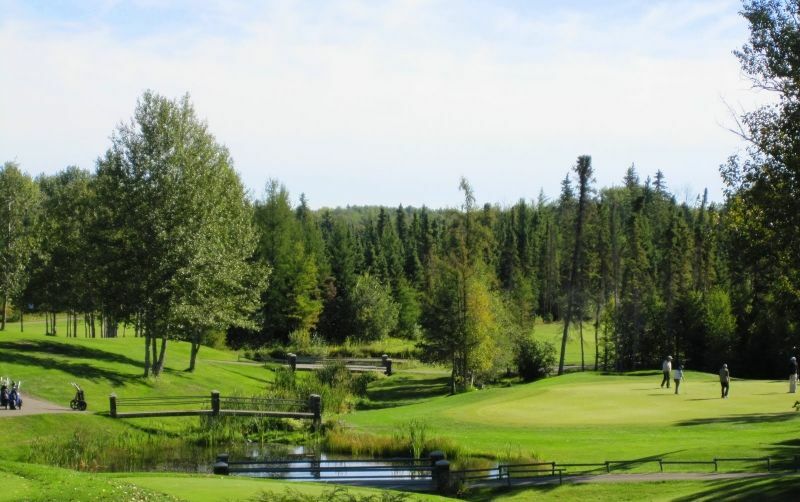 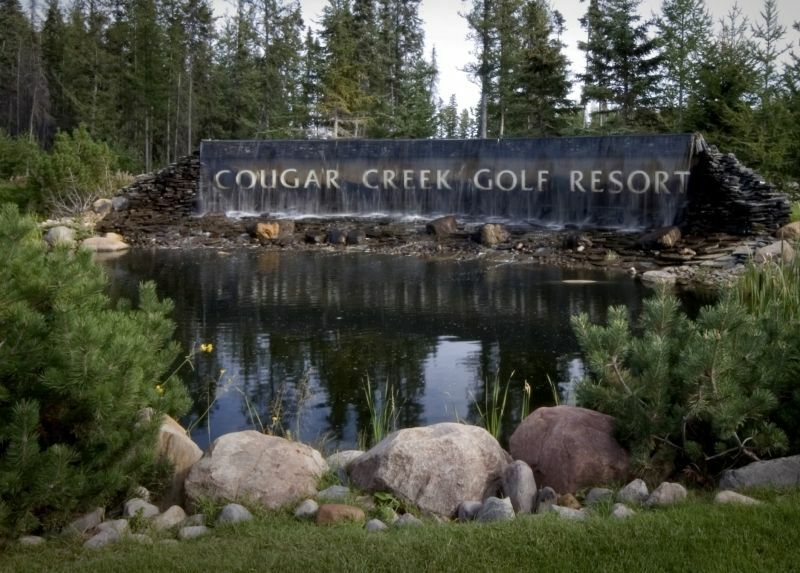 Cougar Creek Golf Resort is not yet in our pool of Golf Courses for orders.